When it comes to your teeth and gums, it is important to keep them clean and healthy! Your oral health is directly linked to your overall well-being and quality of life. 6-month dental check-ups can keep your teeth bright, white and beautiful. Manhattan dentist Dr. Adam Bowen offers comprehensive, personalized and compassionate preventative dental care that will keep you smiling for years to come. Preventative Dental Care did you Know? Did you know that preventative dental care could keep you from developing advanced dental health concerns? Patients who visit the dentist at least twice a year are less likely to develop advanced gum disease, tooth decay, and tooth loss. Consistent preventative dental health care helps many patients avoid the need for advanced dental procedures. 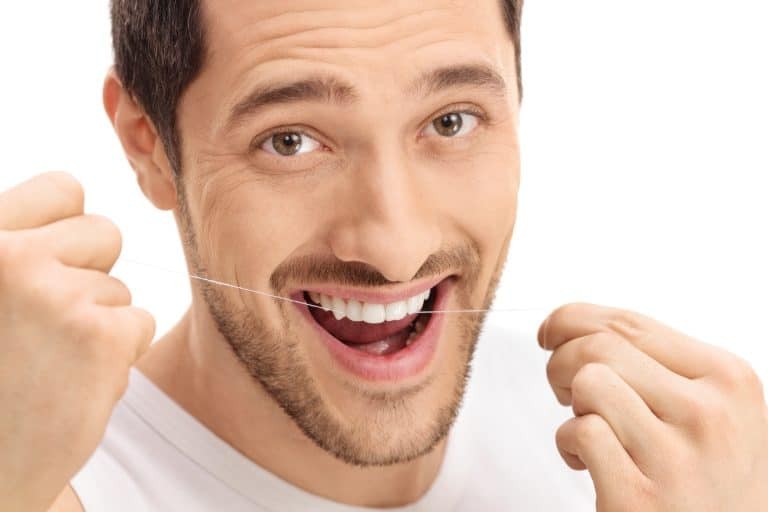 Did you know that brushing and flossing is not enough to keep your teeth clean? While brushing twice a day and flossing at least once a day is essential to your oral health, they alone are not enough to prevent decay. No matter how diligent you are with your toothbrush and floss pick, tartar and plaque still build up in areas you can not reach. Dental cleanings at least twice a year can help to remove this hard to reach plaque and promote healthier teeth and gums. Did you know that tooth decay is one of the leading diseases in the United States? Tooth decay affects patients of all ages. If cavities are caught early at your preventative dental check-up, they can be effectively and conservatively treated with dental fillings. Left untreated, decay will progress, slowly eroding the structure of the tooth. Advanced decay may spread to the pulp of the tooth and will then require a root canal or tooth extraction depending on the extent of decay. Patients with advanced tooth decay are more likely to have chronic halitosis, gum disease, and tooth loss. Did you know that Dr. Bowen accepts new and returning patients from all over the Manhattan, KS area? Our Manhattan, KS dentist office is happy to accept new patients from all over the Manhattan area. Contact our office or schedule an appointment online to receive a thorough oral health exam and dental cleaning so you may enjoy your optimal oral health.